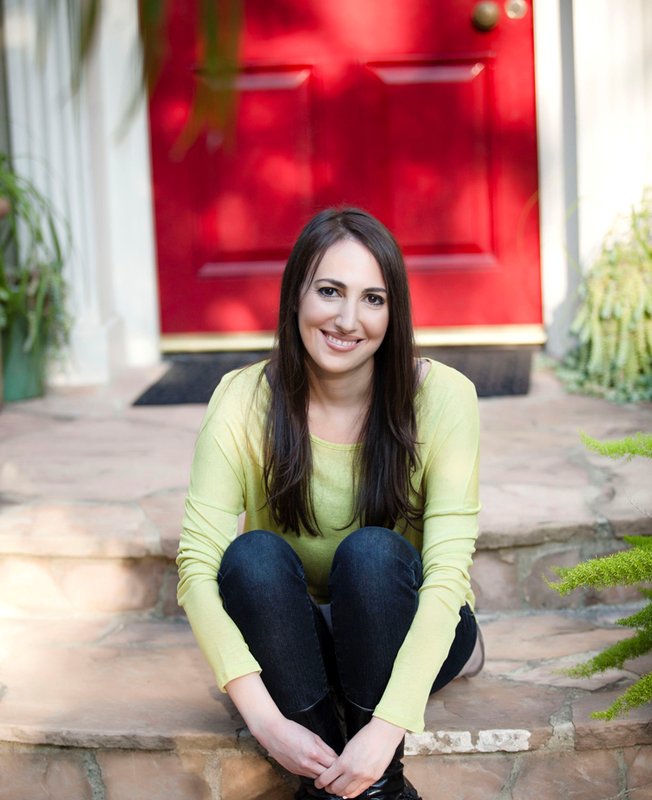 As a registered dietitian nutritionist, I created Smartee Plate, an e-book series for children, to inspire a love for healthy eating. 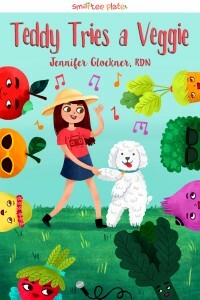 The series introduces 4–8 year olds and their families to basic nutritional concepts in an interactive, fun, and whimsical way, using a format children can easily digest. What makes Smartee Plate smart? Each e-book focuses on a specific nutritional concept and includes features that make reading a nourishing and fun experience. 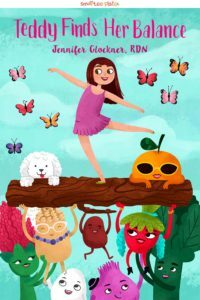 Whimsical characters teach positive messages about the benefits of healthy eating, physical activity, gardening, family meals, and teamwork across the series. Color-coded lessons for visual learning. Engaging questions help families start a conversation about healthy living. A yummy recipe lets readers put the lessons in the story into action. 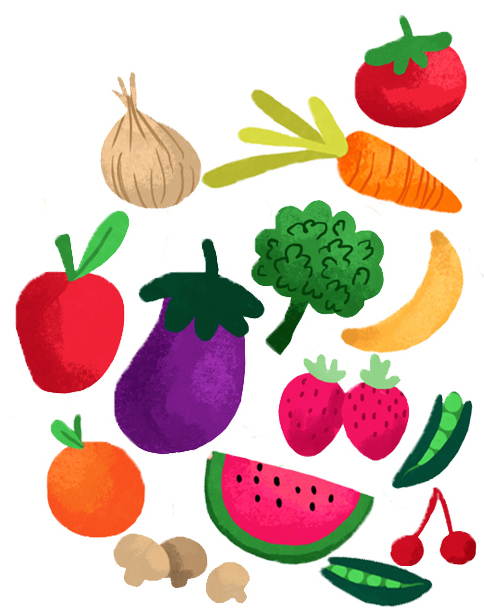 A recent Stanford University study concluded that children who read stories about food better understand what types of food are healthy than children who listen to lectures about nutrition. The readers also eat more vegetables!